Before the crowds arrive for the summer season, spring is the perfect time to get out and explore the wild beauty of our region. And as the mercury rises, there are plenty of higher altitude paths to keep you out and about. 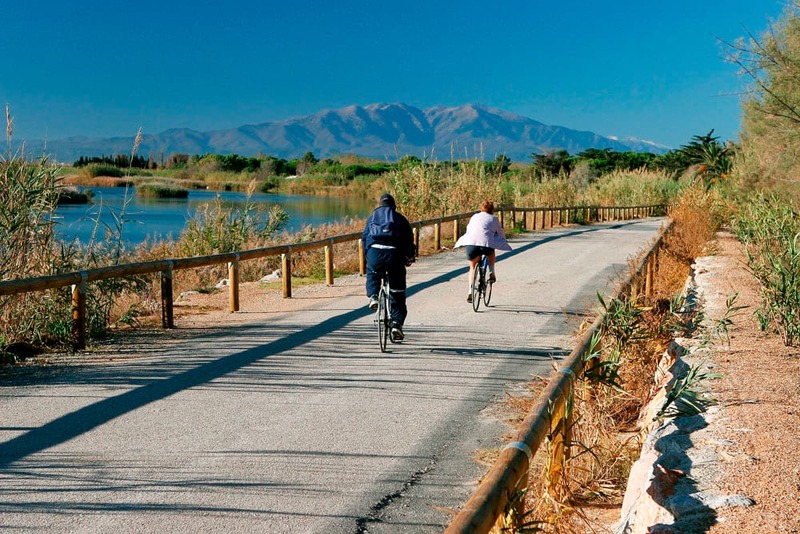 Whether you’re taking an invigorating ride along the coastline or exploring the hidden gems of the Pyrenees, biking is a hugely rewarding activity, open to all budgets, all ages and all abilities. As one of the most popular sports in France, cycle paths and routes are wide spread and well maintained. Get top tips from local experts at the 20th annual edition of the national Fête du Vélo, which will take place on Saturday 2nd June. 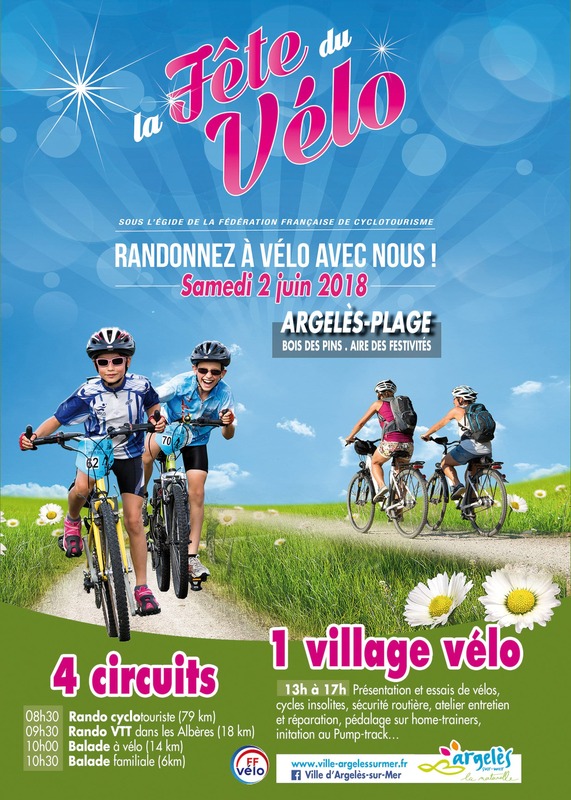 The P-O event will be held in Argelès sur Mer, between the Bois des Pins and the car park of the Joa Casino. …as well as a range of activities, entertainment and workshops on site throughout the afternoon from local associations and bike specialists. Don’t forget to bring along your hamper for a communal picnic in the shade of the trees at lunchtime too!